Hey, um, remember when this happened? Â Me neither. 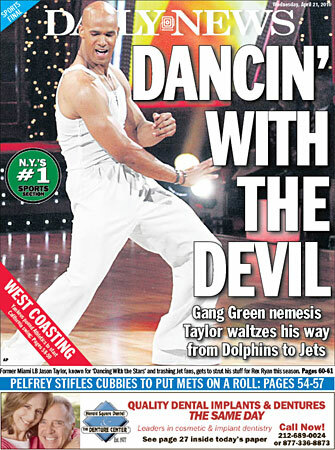 (Though honestly, I found theÂ Dancing with the Stars appearance even more questionable than the New York Jets signing to begin with, but that’s besides the point). It’s now official – Jason Traitor Taylor is coming back for his third stint with the Miami Dolphins. Â He said so on his Facebook page and everything. Â Aside from bringing leadership and a veteran locker room presence (and perhaps a copy of the Jets’ playbook? ), the two-time Defensive Player of the Year is unlikely to see more than 15-20 snaps per game and add a handful of sacks to his 132.5 career total, barring an injury to Cameron Wake or Koa Misi. Â The 36-year-old Taylor is clearly at the tail-end of his Hall of Fame career and should serve as the Dolphins’ third-down down pass rusher and outside linebacker. Either way, pull out that aqua-and-orange No. 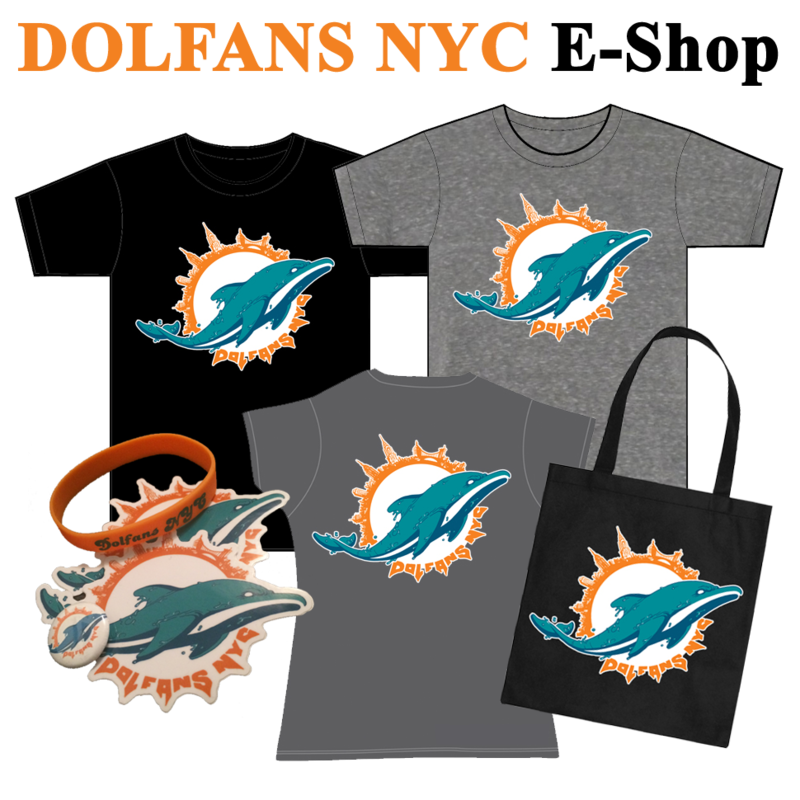 99 jersey from the bottom of your drawer (again) and cheer on one of the greatest Dolphins (and worst Jets and Redskins) players of all-time. Â It’s yet another reason to forget all about 2010. This entry was posted on Monday, August 1st, 2011 at 3:19 pm	and is filed under Dolphins News. You can follow any responses to this entry through the RSS 2.0 feed. Both comments and pings are currently closed.